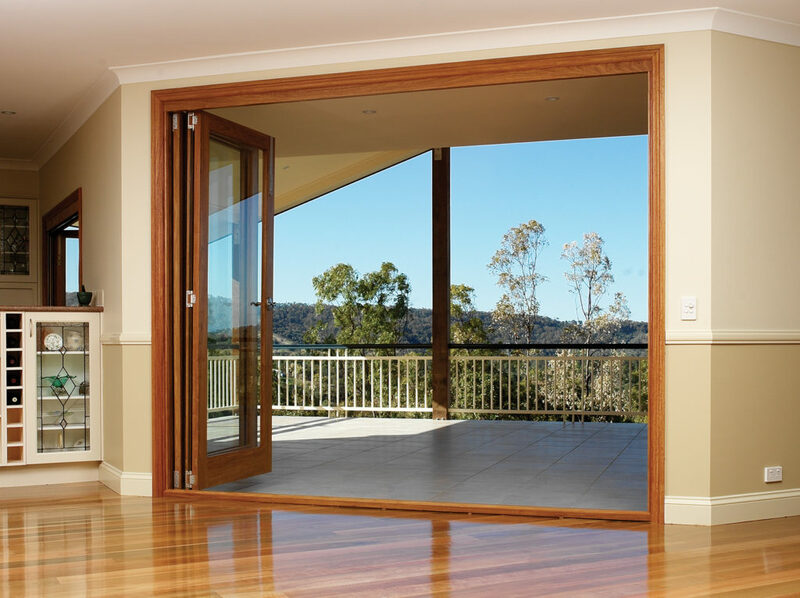 Bifold doors are a great way to open up your home and create a flowing living space. 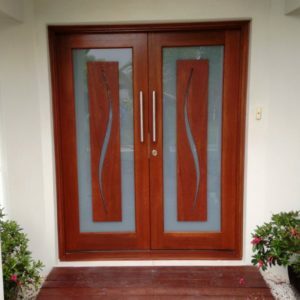 They can be added as internal doors to join separate rooms into one big open space, or they can be used as patio or back doors to increase your living area. 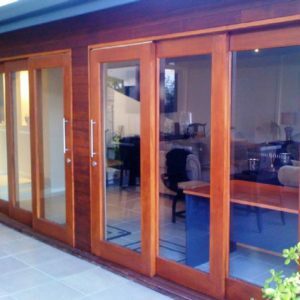 Check our our gallery of bifolding doors for inspiration! 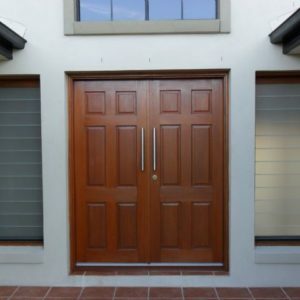 All of our doors are made of quality solid timber, this coupled with our custom door service means that we can make our bifold units suit just about any opening size! 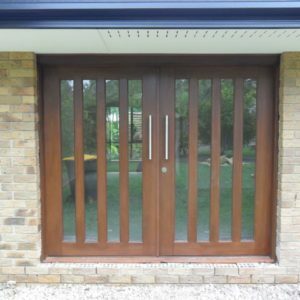 Each system is made to order and you will not need to try and meet standard sizes to save on costs. 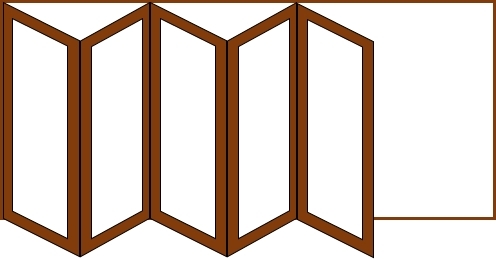 Incorporating high quality Centor folding components, rest assured your doors will slide easy for years to come. 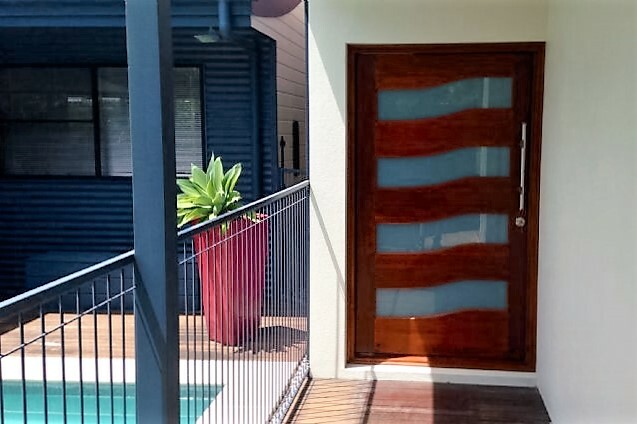 We recommend visiting one of our 5 showrooms located in Brisbane, Sunshine Coast and the Gold Coast to speak to one of our team members about installing bifold doors in your home – we provide free quotes and advice. 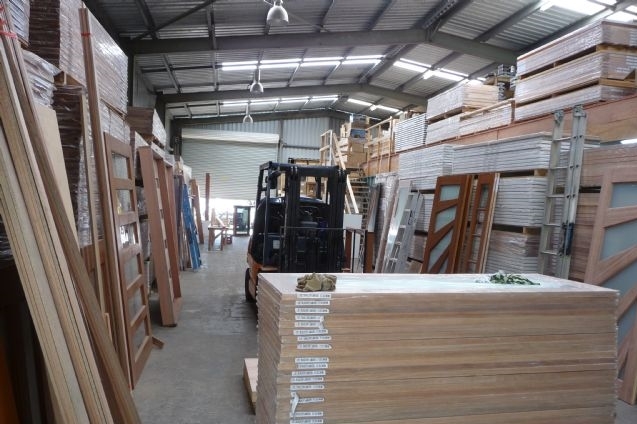 You can also contact us at sales@doorcity.com.au if you have any questions. 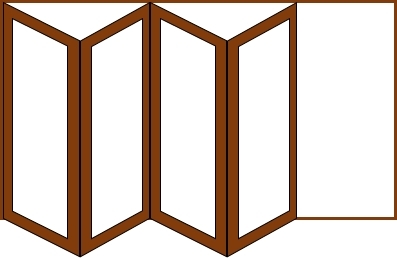 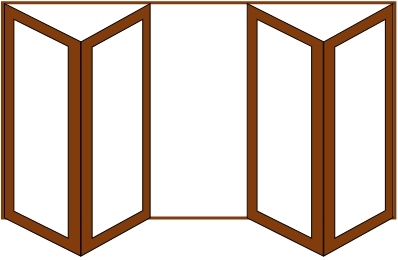 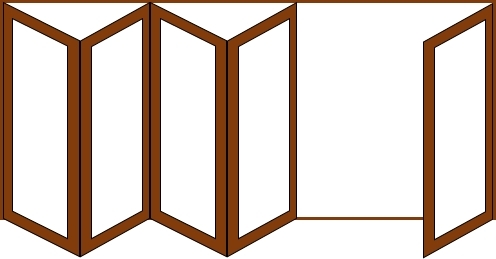 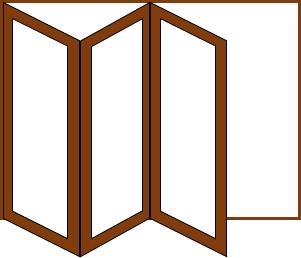 Any bifold that operates with an uneven amount of doors will incorporate what is called a ‘flapper door’. 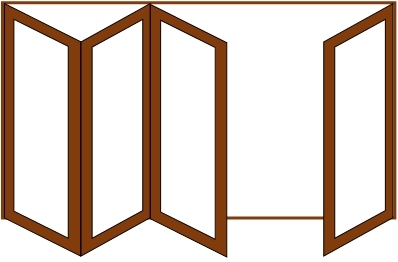 On a three door unit, the flapper door can be used as a lockable door to enter/exit your home without having to unbolt any door pairs. 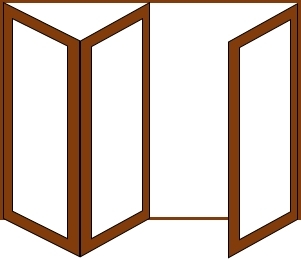 Available in even folding pairs or with a ‘double flapper door’. 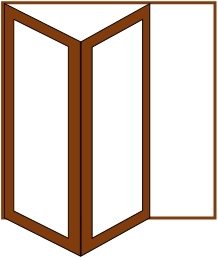 Double flapper doors operate much the same as open out French Doors, with the option to fold the doors back further increasing the opening. 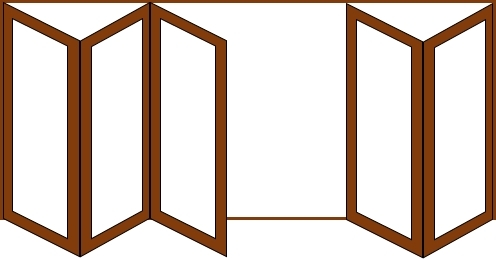 We are not limited to the above door count/orientations. 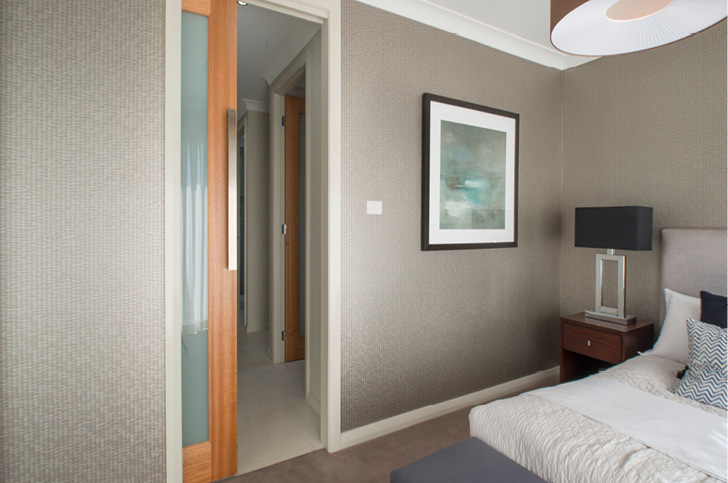 These units are very customisable with individual door size and count. 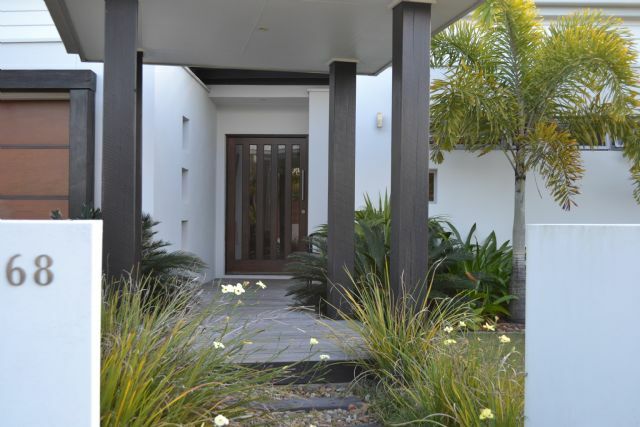 Looking to put Bi-Folds in your home?